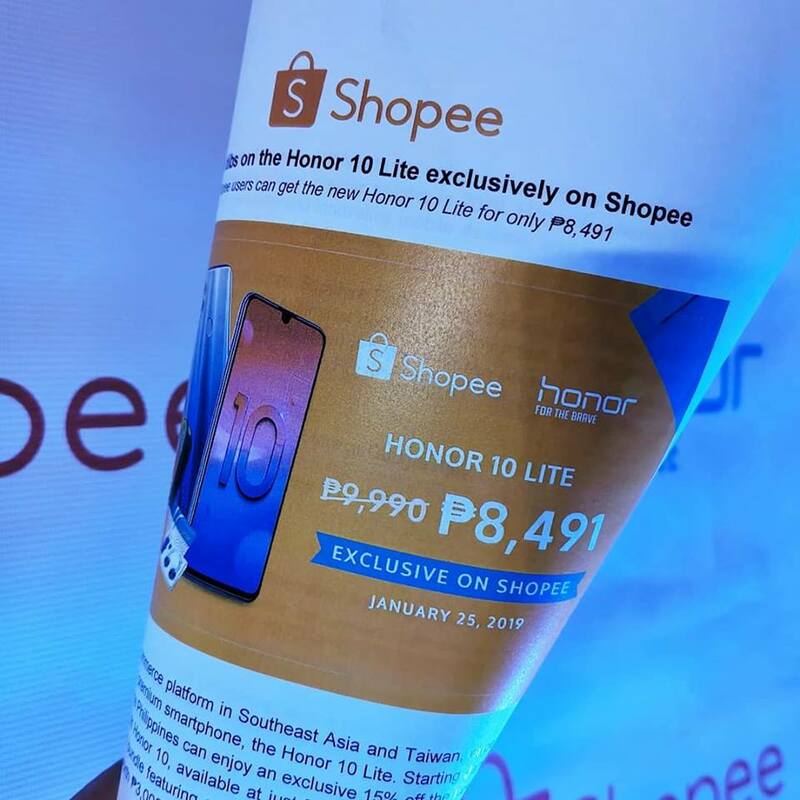 Last January 25, Shopee users got a chance to get a discounted Honor 10 Lite when both companies launched yet another successful partnership. The Honor 10 Lite went on sale on Shopee for only P8,491, instead of the regular price of P9,999. Lucky shoppers were treated to a limited special bundle featuring an Honor Band 4 Running, Honor Gift Box, and an Honor foldable luggage worth P3,000 for the early birds! The Honor 10 Lite comes in three colors: Sapphire Blue, Midnight Black, Sky Blue. 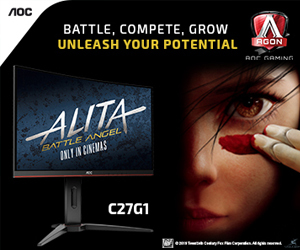 Boasting a stylish gradient finish on the rear and a minimalist dewdrop display notch. The phone continues Honor’s streak of inspired designs that have been a huge hit in the country. The Honor 10 Lite official pricing in the Philippines are as follows: 3GB/32G- P9,990; 3GB/64GB – P10,990. Next Post Can’t leave your post? Mag Grab Food ka na, uy!